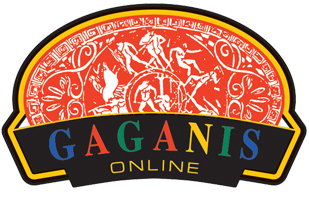 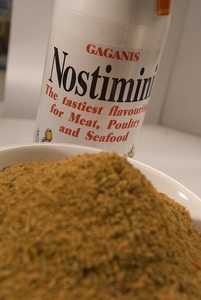 We make our very own seasonings. 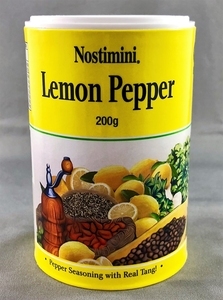 Old family recipes have been made available for all to enjoy. 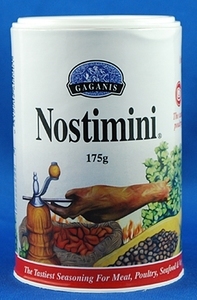 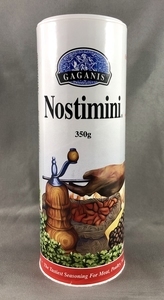 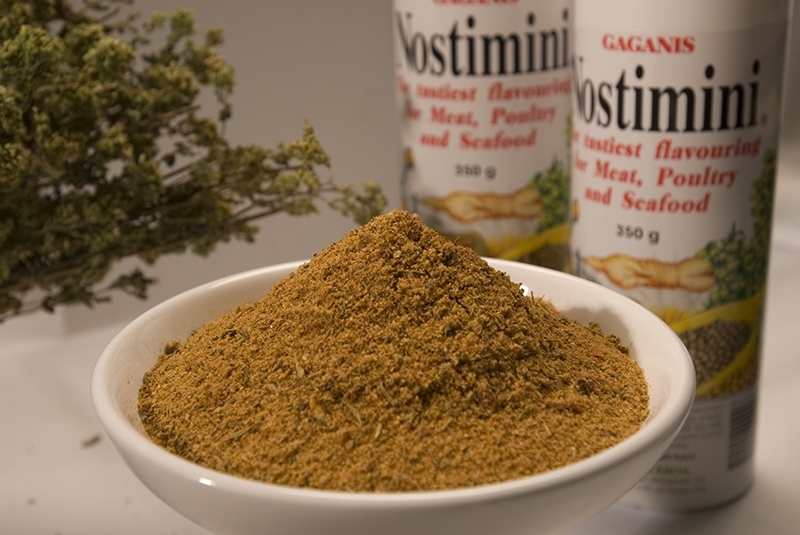 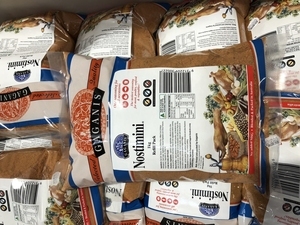 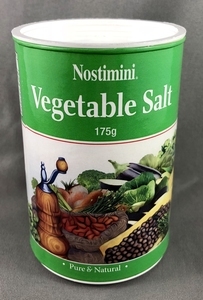 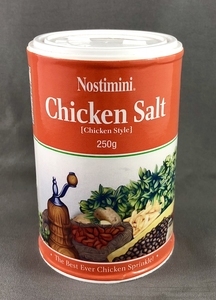 Our seasonings are known as Nostimini and they are perfectly blended to bring out the natural flavours of your foods.